For the advanced student, the OCL500 clarinet, with its ebony body, barrel and bell, offers an exceptional instrument for the discerning player.For the advanced student, the OCL500 clarinet, with its ebony body, barrel and bell, offers an exceptional instrument for the discerning player. 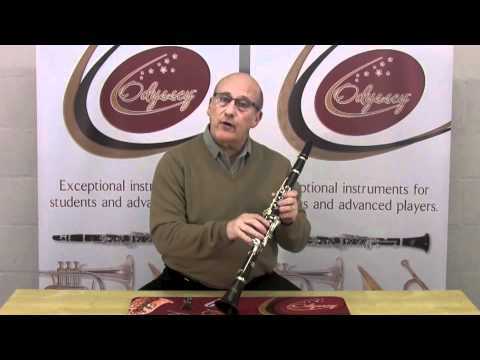 The response and intonation are based on the expectations of teachers and experienced players. 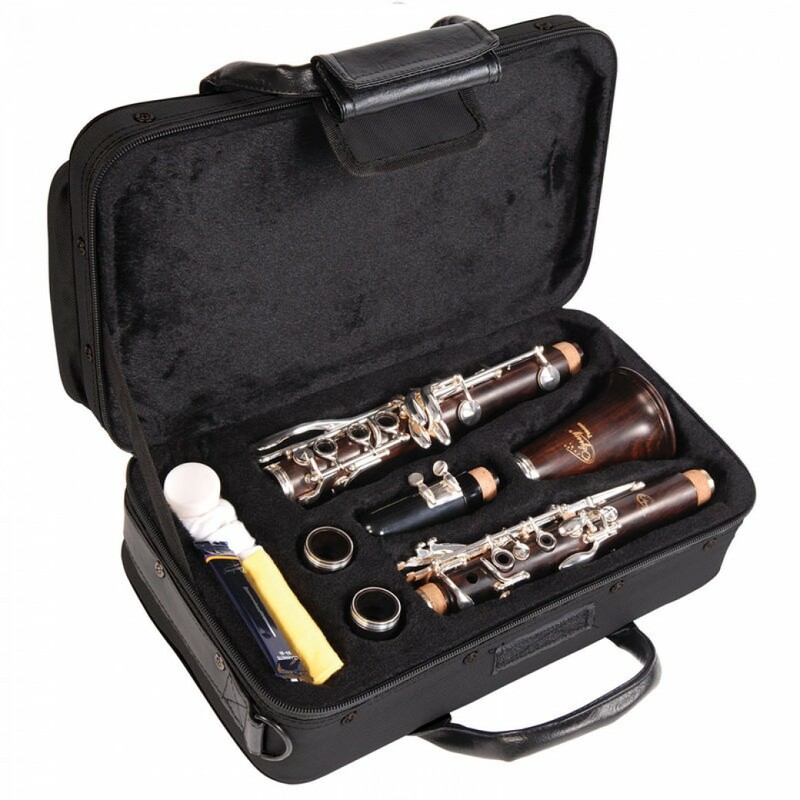 Materials have been carefully chosen to enhance the sound and playability of the instrument and the highest quality European pads and springs are used. 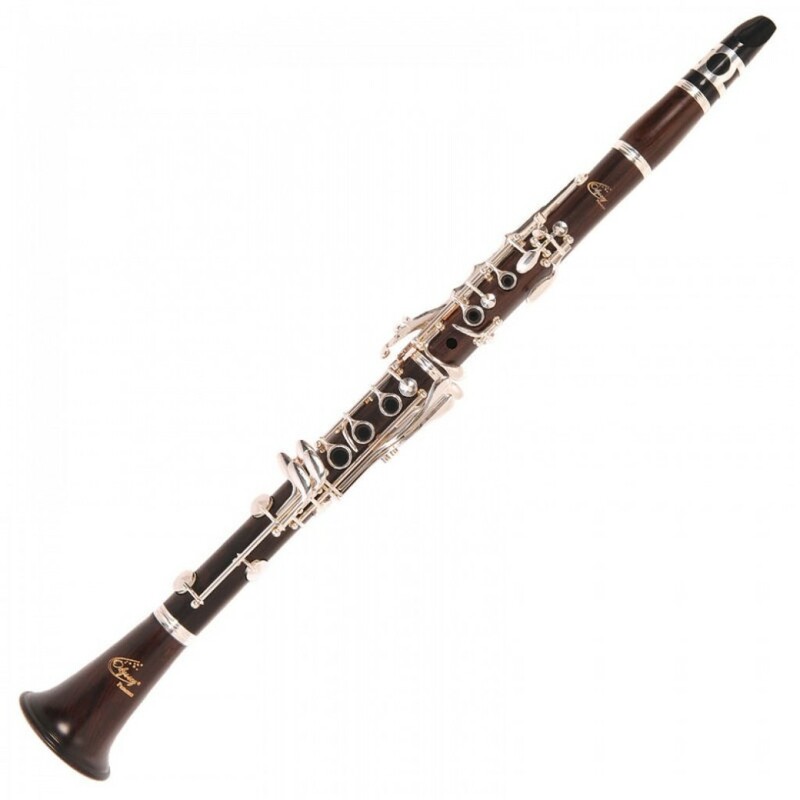 For the more advanced student the OCL500 Ebony bodied Clarinet, comparable to instruments a class above, offers a wide tonal sound – richer and warmer.